So yesterday I attended and helped out at Bloggers Festival set up by the fantastic Scarlett! 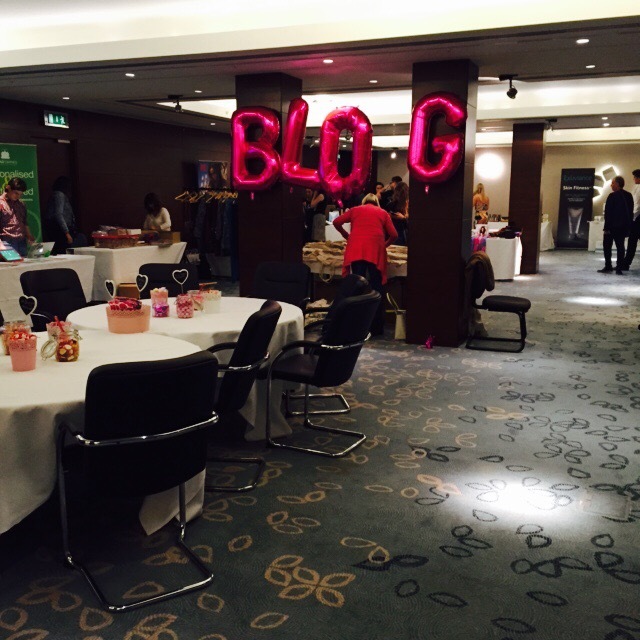 I had such an amazing time and it was great to see some fab brands and meet amazing new bloggers too. I had attended and helped out Scarlett last year and thought I would lend a hand this year as I really enjoyed it. The blogging world has really changed from the days of LiveJournal and MySpace (God I sound so OLD). Now it is more about getting noticed and being rewarded for your efforts. 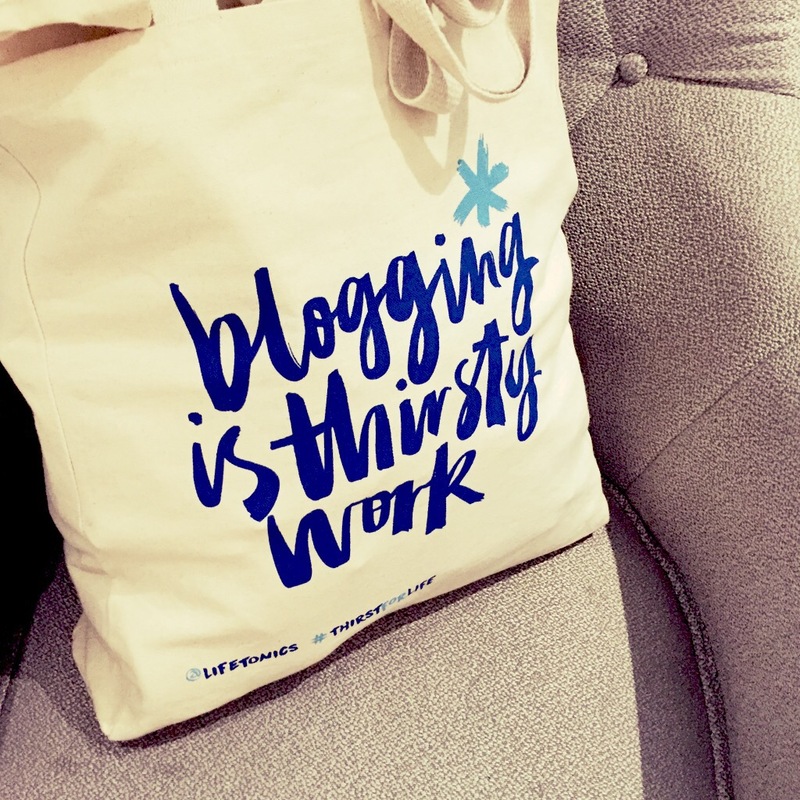 This is not necessarily a bad thing, but I think you should blog because you love it and have something to say rather than ‘OH BRANDS GIVE ME FREE STUFF’. Fortunately, I really liked a few of the brands at #BloggersFestival, in particular Jewellerybox.co.uk, Nanshy, Cloud 9 and Simply Be. There were many others there but these were just a few of the ones I really liked. 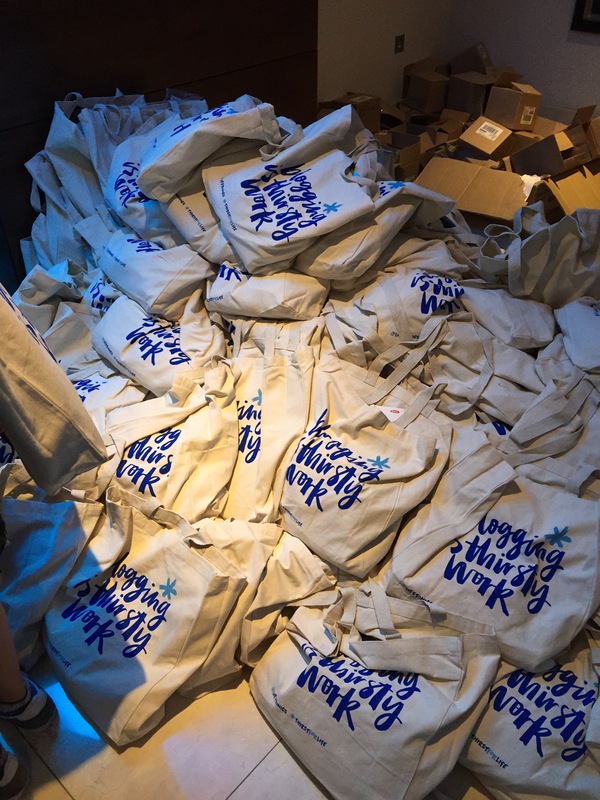 All in all it – it was a fantastic day and my arm is killing me from carrying the goody bag home. I can’t wait to attend more events like this and I look forward to next year’s #BloggersFestival too! 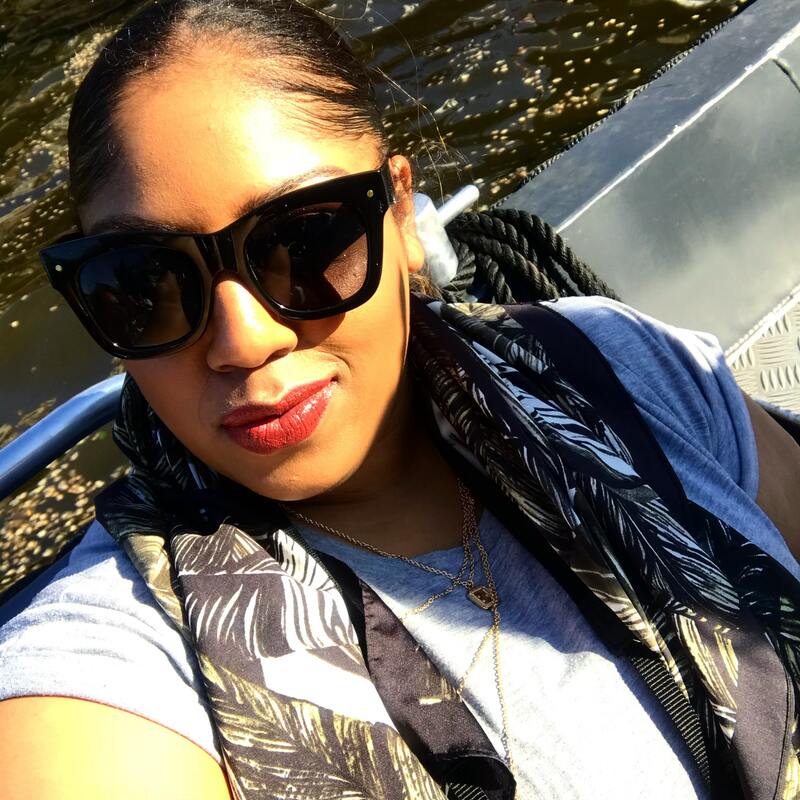 Special shout out goes to Scarlett, Abi and Danielle – check out their blogs! Thanks so much for coming along Charlotte, you did such a great job and it was so lovely to see you again! I really appreciate all of your fab help – I’m just sorry I didn’t get a chance to chat to you properly but we’ll plan a lunch with the girls soon 🙂 have a great rest of your weekend – and thanks again!